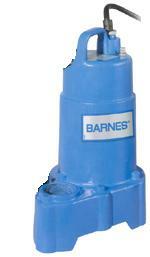 Pump Express provides Barnes high temperature pumps. 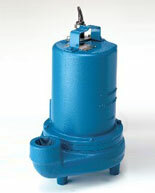 Offering a variety of sizes for industrial settings, these pumps operate under extremely high temperatures. 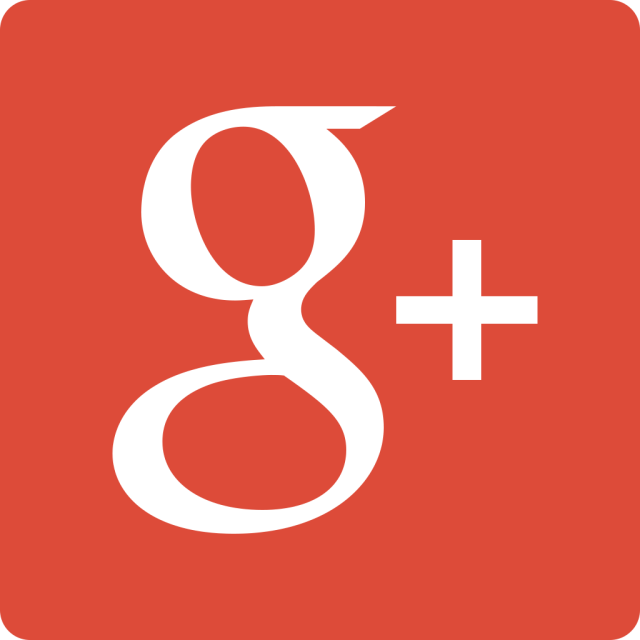 Special pumps needed to be developed in order to operate at these temperatures. For this reason, Barnes high temperature pumps have the ability to work with applications that include corrosive, non-corrosive, clear or solid-laden liquids that are too hot to be handled by any other type of pump. In extreme temperature conditions, if another pump is used that is not a high temperature pump, it can quickly be damaged or destroyed by the heat. Our Barnes high temperature pumps that we provide offer a channel for liquids or slurry to pass through without cooling down, and these pumps are made to withstand very hot temperatures.